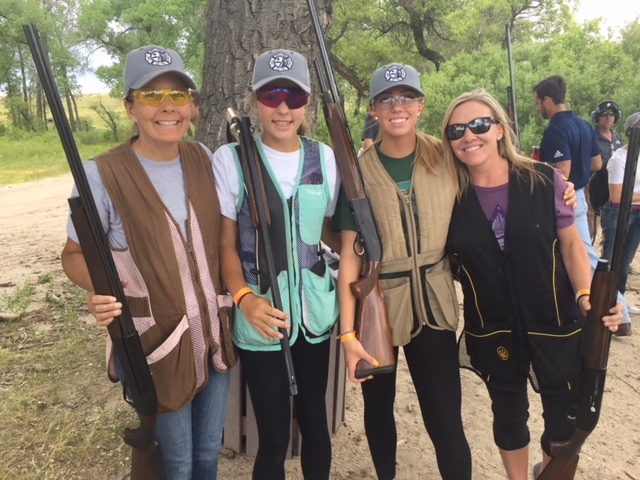 Sign up for the 10th ANNUAL“BUST’N CLAYS FOR KIDS” SPORTING CLAYS CHALLENGE for a fun-filled day of games and competition. All net proceeds help CBR help troubled teens and families in crisis. What does the 10th ANNUAL“BUST’N CLAYS FOR KIDS” SPORTING CLAYS CHALLENGE involve? An exciting day of competition, games, and community. You’ll help troubled teens and disadvantaged youth. Contribute to CBR Youth Connect, an award-winning organization known for helping families in crisis. A full day of shooting competition, games, and prizes. A wonderful experience you won’t regret. Save the date: June 21, 2019! Are you ready for a fun filled day of clay shooting to support Colorado Families? Want to learn more about our fun-filled day of shooting, competition, and charity? Fill out our contact form and one of our friendly staff will reach out to you to answer any questions you have. We look forward to the opportunity to assist your inquiry!